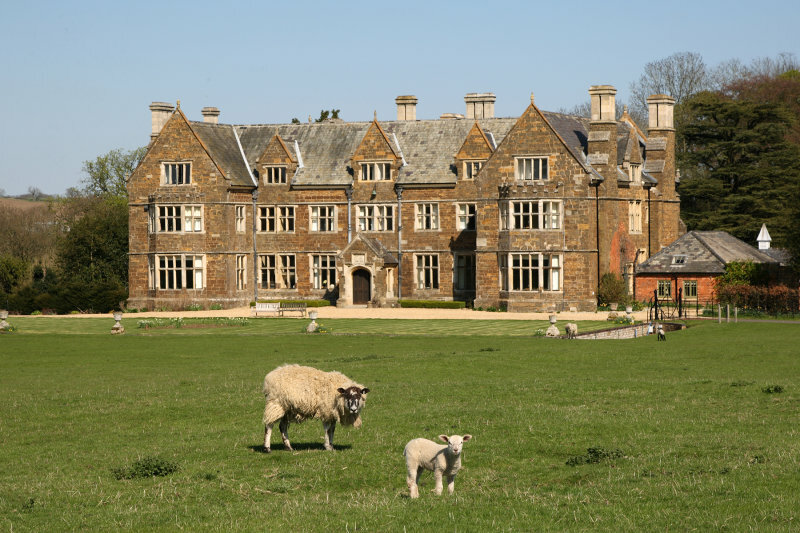 Our next church weekend away will take place at Launde Abbey on the 10-12 May. Our speaker will be David Cooke. This is a wonderful opportunity to step away from the routine of daily life and take some time for refreshment: To think, explore faith, share friendship with others; enjoy good food, beautiful countryside and relaxation. Click here to download our Brochure and Booking Form.